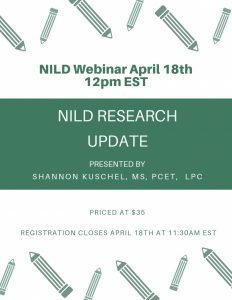 The 2-hour NILD Telepractice Workshop will demonstrate how the NILD Level II (or higher) Educational Therapist can deliver educational therapy services through a reliable and interactive online platform (OmniJoin). Maintaining the standards and procedures of each educational therapy session is crucial, so this training will focus on specific guidelines for how the integrity of NILD techniques can be maintained in a virtual setting. 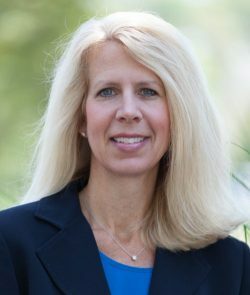 Therapists will see a demonstration of techniques to learn how to deliver sessions with the same accuracy as face-to-face. The entire training takes place online using the OmniJoin video-conferencing platform, allowing therapists to experience firsthand this user-friendly and interactive format. This workshop is designed to instruct participants how to effectively provide NILD Teletherapy with the same accuracy as face-to-face and how to use this NILD/OmniJoin teletherapy platform. An NILD Teletherapist License is required to actually use the teletherapy platform. This license is not included with the workshop but requires an additional purchase. Click below for more information about licensure. The workshop is delivered LIVE over the internet. NILD Teletherapy enables educational therapists to reach students who are homebound, geographically remote or otherwise unable to engage in face-to-face therapy. 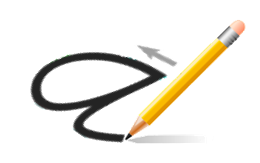 NILD Telepractice enables educational therapists to expand their practices and add flexible scheduling to a busy workday. OmniJoin is a fantastic online platform for connecting with parents, teachers, and other colleagues as you seek to meet the needs of your therapy students. Successful completion of NILD Level II course. 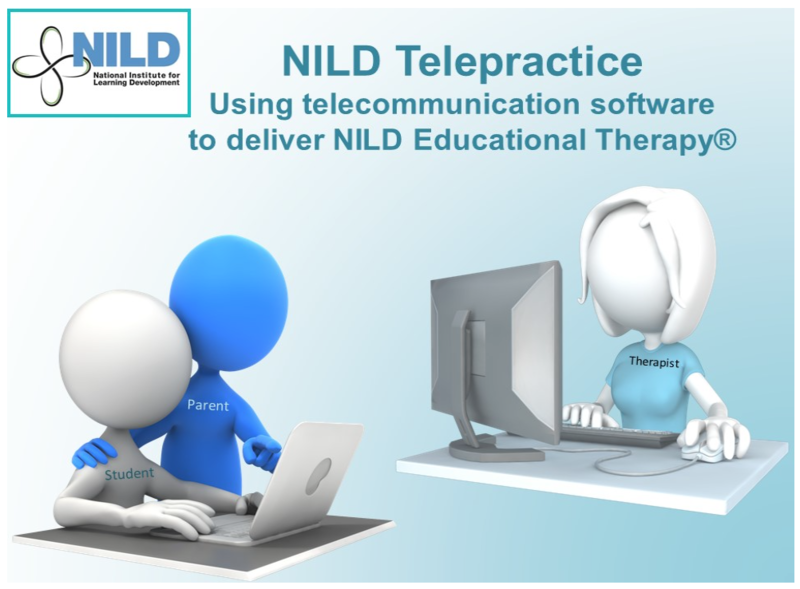 participants become eligible to purchase an NILD Teletherapist License which is required in order to use the OmniJoin/NILD teletherapy platform. Click above to download licensure information. There are no preparatory assignments.